Over 20,000+ users worldwide are regarding and appraising the power and flexibility of Avartan Slider. Avartan Slider has Lite version and is totally Free! Purchase a license now to unlock all features shown on this site. Avartan Slider has plenty of dynamic features and also is simple and fast to use. This is the best choice for you, whether you are someone running a site who wants to make a great first impression with beautiful photos or someone making website for clients, you wont regret installing Avartan Slider. Avartan Slider provides fully responsive layout with any devices, whether you are using Desktop, tablet or smart phones. 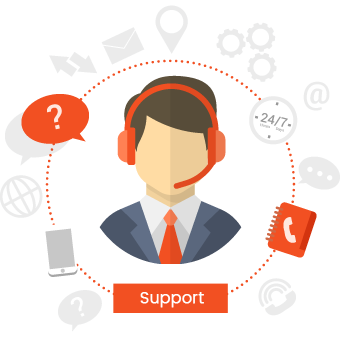 Avartan Slider provides all major browser support like Firefox, Chrome, Safari, Opera etc. Avartan slider is providing touch and swipe navigation that makes your navigation much ease and smooth. 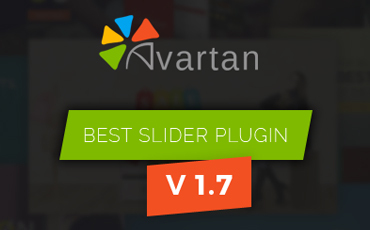 Avartan slider is fully SEO friendly slider plugin in WordPress. No need to worry about SEO stuff. User can easily build a slide by drag & drop elements like text, image, video, shortcode and button elements. User can easily import slider and export slider with images. User can easily export single slide with images. User can easily import single slide in particular slider with images. Avartan Slider provides multiple options to make Solo Slide (only one slide) without navigation or timer bar. User can change the Alias of Avartan slider. Avartan Slider allow to design vertical slider. Minification of JS and CSS will remove loading time. Preview whole slider before publish at front. Force to stretch slider up to windows width. Avartan Slider allows to create standard or post based Slider on front. Avartan Slider provides required shortcodes for post slider. Avartan Slider allows to resize elements. Avartan Slider allows to rotate elements. Changed easy to use UI panel design. Avartan Slider allows to add Parallax/3D animations. Avartan Slider allows to add ken burns animation. Avartan Slider allows to set video as background. Avartan Slider allows to set advance element settings options. Avartan Slider allows to forcefully set full screen video for background. Avartan Slider allows to set gradient color as background. Avartan Slider allows to set gradient on background overlay. Avartan Slider allows to set advance animations for slide and elements. Avartan Slider provides advance editor. Avartan Slider allows to hide slider under specific width. Avartan Slider provides option to hide defined elements under specific width. Avartan Slider allows to hide all elements under specific width. Avartan Slider allows to hide navigation arrows and bullets under specific width. Avartan Slider provides slide layout like full width and fixed layouts as user can use the Avartan slider for any choices. User can easily modify width and height of the element grid size if you are looking for position modifications. 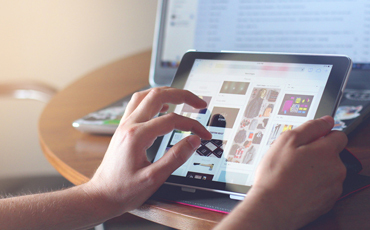 User can allows to system to add mobile level responsive layer grid size. User can easily enter width and height of the mobile grid size if mobile custom size set to Yes. Avartan Slider provides slide autoplay features as next slides will show automatically. Avartan Slider provides the features of random slide as your site visitors will get random slides on frontend for single slider. Avartan slider provides features of slider background like background color with opacity. Avartan Slider provides shadow on slider. Avartan slider provides features for pause slider on hover. Avartan Slider provides 15+ Default CSS3 loaders and user can Upload your own loader. Avartan Slider supports 25+ CSS3 navigation arrows. Avartan Slider provides 20+ CSS3 navigation bullets. Avartan Slider provides enable/disable functionality. Set your arrows positions, offsets. Set your arrows positions, offsets, space, direction. Avartan Slider provides timer bar for slider and enable/disable functionality and set its position. User can add event handling with callbacks in slider. User can reset slider setting block wise in sliders. Avartan slider provides the feature to duplicate each and every elements, slides and sliders. User can delete slide, sliders, element or all elements at a time. Avartan slider provides the feature of slide sorting. User can preview each and every slide at the time of creation and modify it and save valuable time in multiple screen size. Avartan slider provides the feature of active/inactive slide. Avartan slider provides the feature of copy & move slide. Avartan slider provides the feature of add slide name. Set background color and image for a single slide and advance settings for slide background. User can set overlay for particular slide background. Avartan slider provides collection of patterns for slide background overlay. Avartan Slider provides 50+ in and out animation and Transition for slide. User can add custom css for individual slide. Avartan slider supports text/html, image, video shortcode, button, icon and shape element. By using element timing block you can easily handle all elements at the same time. Design all layers with help of grid helper which will save your time for alignment. Avartan slider supports huge collection of icon in Text/HTML, Button and Icon elements. Avartan slider supports font size, line height, letter spacing, padding, etc. style options for text, button, icon and shape elements. 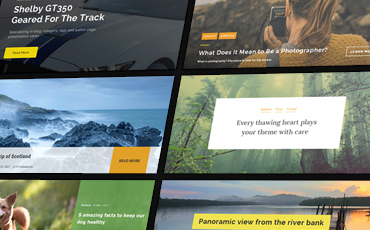 Avartan Slider supports huge collection of google font to design content. Now user can set the left/top position of all layers screen size wise. User can design content using style options screen size wise for Text/HTML, Button and Icon elements. Avartan slider supports 15+ in/out animation, ease in/out, delay and time. Avartan Slider provides the feature for image element scaling. User can add alt text in image element. Easily add YouTube or Vimeo video by url or video id and full width video support and its settings. Avartan Slider provides the full width video support. User can preview image for video. It provides advance video settings like Autoplay, Next slide on video end, Force Rewind, Mute, Loop Video, etc. It provides 4 types of button style like square, round, oval and 3D. It provides button visual settings like Label color, Background color, border + color, box shadow color etc. It provides button visual hover settings like Lable color, Background color, border + color, box shadow color etc. User can add element attributes like ID, Classes, Rel, Title for better SEO. Avartan Slider provides presets to design slide in few sections. 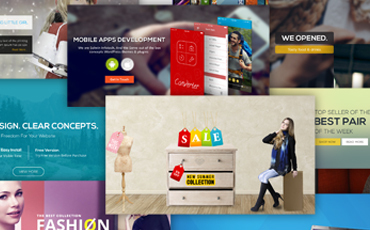 Avartan Slider provides 15+ inbuilt slider template. Avartan Slider provides Post Filter support in Text/HTML and Button Elements for post slider only. Avartan Slider provides options to set element visibility. User can select device in which he wants to display that element. User can add custom css for specific element in slide. User can Copy and paste slider’s shortcode into your page/post. User can Auto-add shortcode from WYSIWYG editor. Add slider to one of your theme’s widget areas. Add slider to one of your theme’s template files. 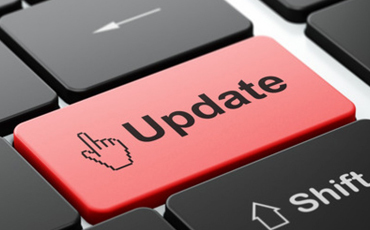 Avartan Slider provides update notifiers. Avartan Slider provides automatic slider update using license key. Avartan Slider provides full support for slider.